The Florida Golf Trail® features seven award-winning daily fee and semi-private championship courses throughout Florida designed by legendary course architects including Arnold Palmer, Tom Fazio and Gary Player. At each of the clubs, golfers experience tournament-ready conditions, outstanding course layouts and an excellent pace of play. In addition to championship golf, the Florida Golf Trail® clubs feature tour-quality practice facilities, PGA professional instruction, fully-stocked Golf Shops, great food and drink specials, and outstanding service all in a friendly setting. 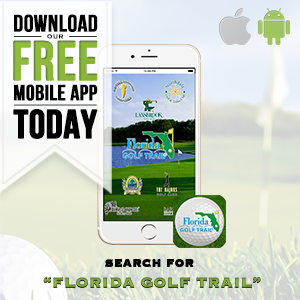 The Florida Golf Trail® offers attractive Golf Memberships to fit your lifestyle for both Florida residents and non-residents. 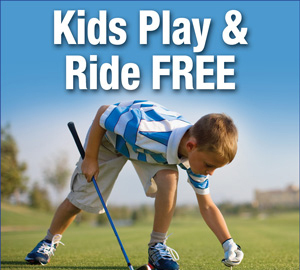 Memberships include reciprocal playing privileges at the 11 Florida Golf Trail® clubs. 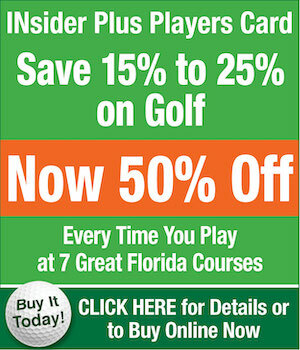 ENJOY FLORIDA GOLF AT ITS BEST ~ COME OUT & PLAY! 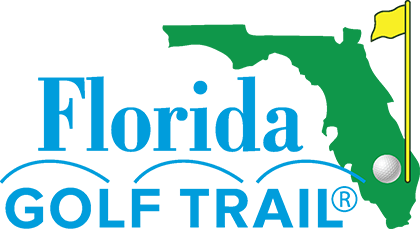 As part of an ongoing Accessibility Initiative, The Florida Golf Trail® is using the Siteimprove® Intelligence Platform to help identify and prioritize accessibility issues on our website.